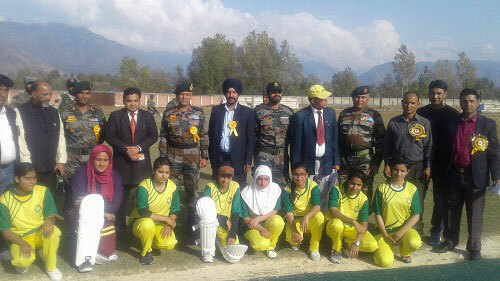 Ganderbal: The second Kashmir Inter District Women’s Cricket Championship 2018, being organized at Govt College of Physical Education Gadoora was on Tuesday inaugurated by Brigadier Syed Ali Usman, Shaurya Chakra, Manasbal Sector Commander in a grand ceremony. In continuation of Indian Army’s efforts to encourage sports in Kashmir Valley, Ganderbal based Rashtriya Rifles Battalion, in association with J&K Women’s Cricket Association launched the much awaited championship showcasing the talent and commitment Kashmiri girls bring to the sports. 11 teams from all parts of Kashmir Valley are participating in the tournament being played on a knock-out basis. Numerous military & civil dignitaries including DDC Ganderbal Dr Piyush Singla, SSP Ganderbal Khalil Poswal, Sheikh Gayasudin CEO Ganderbal, Ms Gulshan Ara, President, JKWCA, Dr Hartej Singh Principal, GCOPE, media personnel and members from the sports fraternity were present for the opening ceremony. Large audience including school children gathered to witness the opening ceremony and the inaugural match. The Chief Guest, in his address to the teams, encouraged the young players to utilize this golden opportunity not only to showcase their talent but also to imbibe some of most important life lessons that sports teaches. He appreciated the efforts of the organizing committee for conducting the event and was pleased to see the number of enthusiastic audience that had turned out for the match. 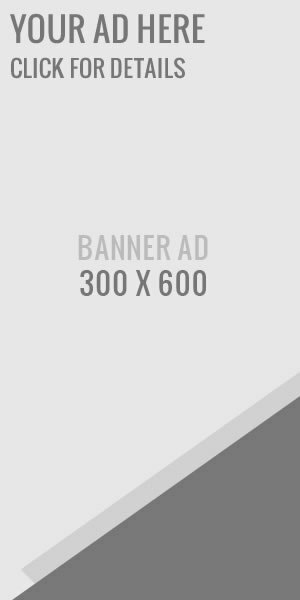 He declared that tournament open amidst fanfare and excitement. Women College M A Road, Srinagar defeated the team from Green Valley Educational Institute comfortably by a margin of 40 runs in the first match. The tournament being one of it’s kind, contributing immensely towards Women Empowerment, was hailed by the attendees for the encouragement it offered to young girls, to showcase their sporting spirit, talent and dedication towards the game, as also breaking the stereotyping prevalent in the society.